I’ve actually only ever tried one makeup remover in the past and it was not a nice outcome. Due to the fact I have super sensitive skin the one I did try irritated and dried out my skin. To be quite honest it also didn’t really remove my makeup at all! Although a lot of makeup removers claim to do just that “remove makeup” in my experience with the one I tried and friends that I have spoke to a lot don’t work that well. A lot still leave you using other products afterwards to remove the remaining makeup which shouldn’t be the case. This past week I was able to build up the courage to try the new Garnier Clean+ Makeup Removing Lotion Cleanser and was super happy. Not only did it work and remove my makeup it didn’t irritate or dry out my skin at all like the other one I tried in the past. Using Garnier Clean+ Makeup Removing Lotion Cleanser ALL of my makeup came off in one single use. I think the best part was that my skin didn’t itch or get irritated like it does with other products. 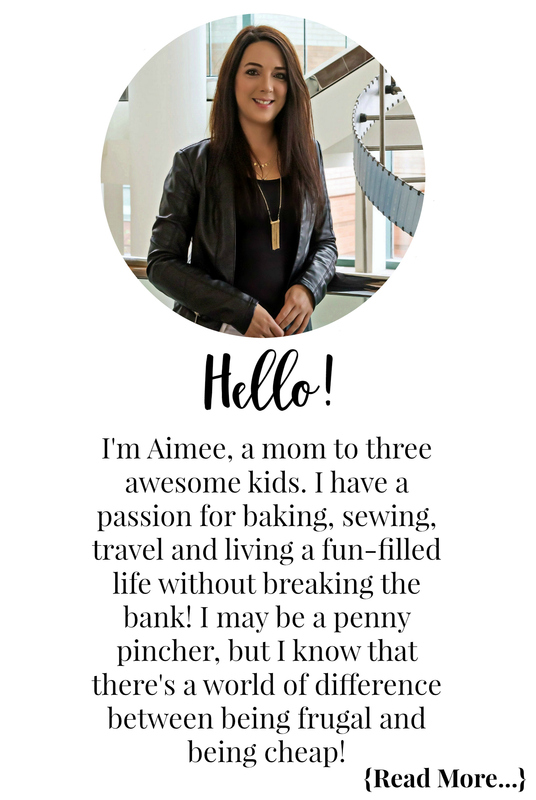 I am excited to add it to my beauty routine when I do wear makeup, especially the times I go on The Marilyn Denis Show and get “TV Makeup” <– that is always fun to get off lol! I gave this product a rating of 5 because it works! 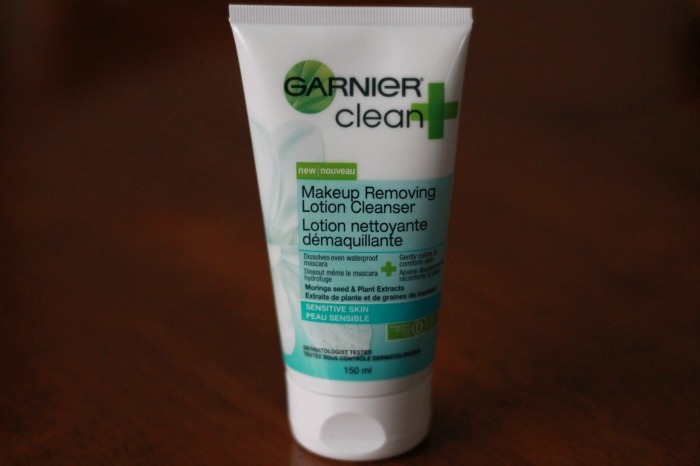 Have you tried Garnier Clean+ Makeup Removing Lotion yet? If so let me know what you thought below! Disclosure: Although this product in this post has been provided by Garnier Canada for the purpose of this review, the opinions and language are all my own, and in no way do they reflect Garnier Canada. Any product claim, statistic, quote or other representation about a product or service should be verified with the manufacturer, company, provider or party in question. Thank you for your honesty. I was wondering if it was effective or not. You saved me some misery.